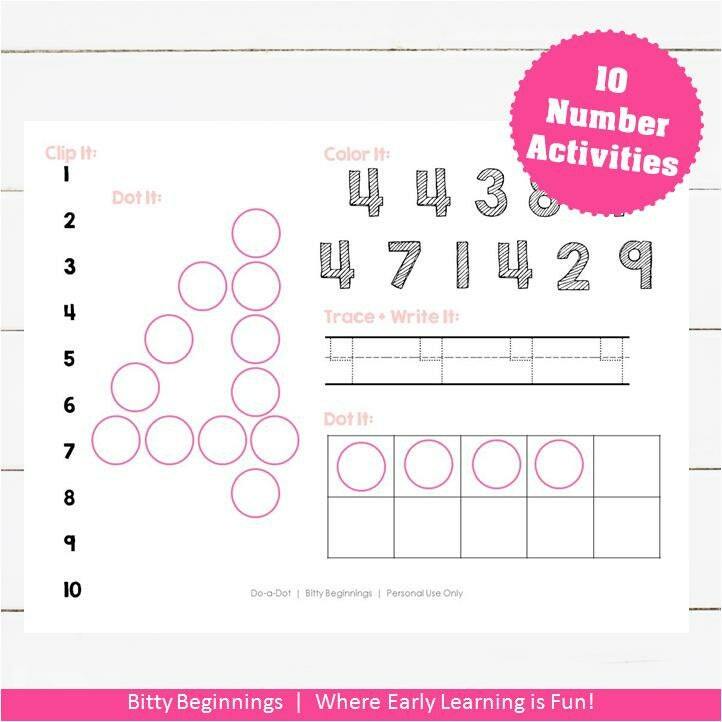 The Numbers 1-10 Do-a-Dot Set offers little ones a fun way to explore each number by way of identifying the specific number with clothes pin, tracing, coloring, dotting, and are exposed to a ten's frame! If you have a little one who is beginning to recognize numbers and are working on counting or are a teacher with a class full of little ones eager to learn, these do-a-dot activities will help make learning fun for the little one(s) in your life! This set includes 20 pages of pink & blue Do-a-Dot prints!